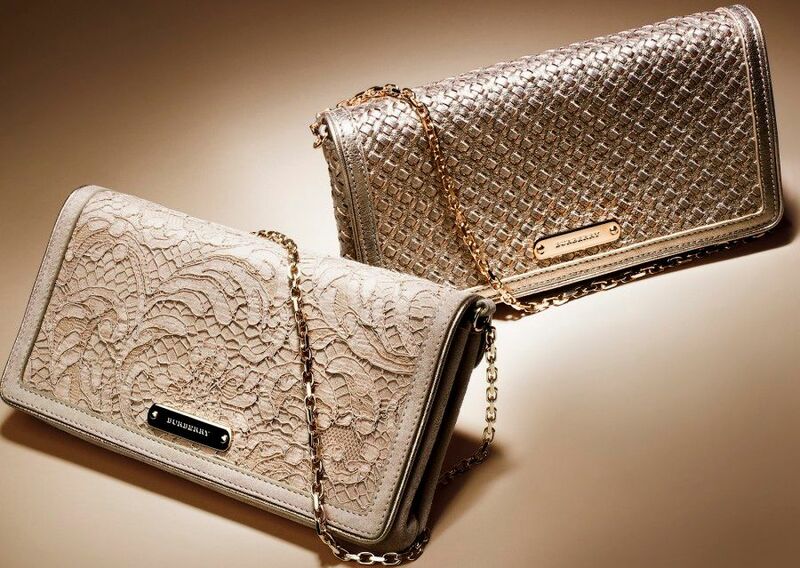 Burberry launched a limited edition collection of ready-to-wear and accessories in rose gold tones using materials that include metallic soft and woven leather, jacquard, intricate lace, bow details, textured silk and elegant suede. As a fan of everything rose gold, it looks like a collection full of pure elegance. One of the best, most wearable timeless pieces so far. My favorite piece is this suede and lace clutch with a detachable chain strap. I'm not sure if it's a long strap (cross body) though. See more images from their site here. For £795.00 I don't think it's bad at all. Burberry is launching an Eau de Parfum in a limited edition rose gold design, celebrating the first anniversary of Burberry Body. 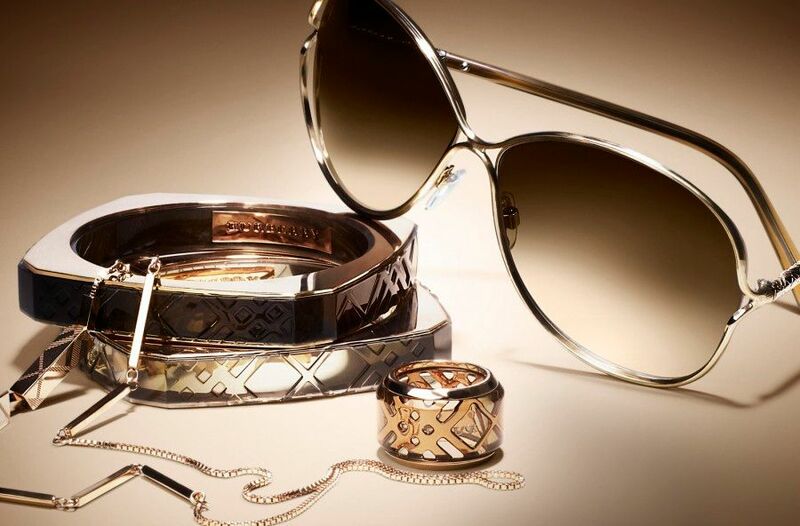 This collection is to accompany the introduction of Burberry Body Rose Gold to the Burberry Body collection, launching in September 2012.
love these! so stunning, especially that lace clutch!